For the past several years, I have celebrated Chinese New Year in my classroom. 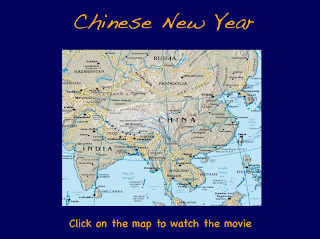 My school has a decent number of Chinese children, and I always have a couple in my class. Their faces light up when they find out we are spending the day learning about their culture. 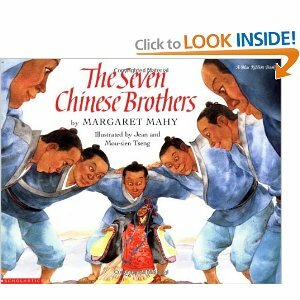 There are LOTS of good Chinese-themed books to read. We start out with the one below. It's great for explaining many different concepts in a simple way. Here's a little sheet I typed up with all of the animals on it. I give it to them to take home. I also let them color a picture of their own animal. 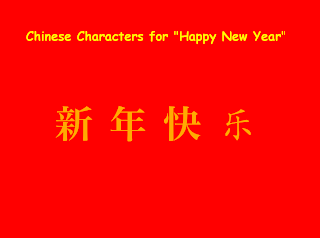 After looking at the real characters, I let the kids try writing it themselves. I do it like a directed drawing. First, I give them half of a piece of construction paper (hotdog style). They fold it to make four boxes. This helps to keep their symbols a little neater. On the document camera, I draw one line at a time (trying my best to explain it as I go). They always impress me with how theirs turn out. 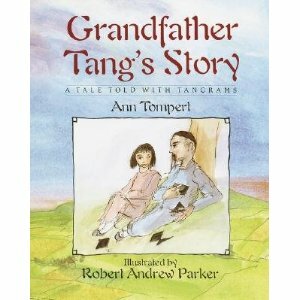 I like to read Grandfather Tang's Story to them and then have the kids make their own tangram animals. If you haven't read this book before, it's great, and the kids love it. It's always interesting to watch the kids do their own tangram animals. It seems so easy for some, and so difficult for others. Some of the kids that are really good at reading or math struggle, while some of the strugglers finish quickly. It's a great assessment of spatial skills. I give the kids a little sheet with several animals to choose from, then let them get to work. They have to cut out the tangram pieces, arrange them on their paper, let me check it, then glue the pieces down. The cat was very easy for one little girl to do, and it turned out perfect. The bunny...well... let's just say I don't think it will be hopping away anytime soon! Throughout the day I read several other books-- two of my favorites are Ruby's Wish and The Seven Chinese Brothers. 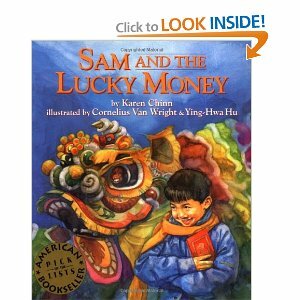 Next week, as one of their reading tubs, my kids will be listening to Sam and the Lucky Money (from BookFlix) and completing a reading response sheet. 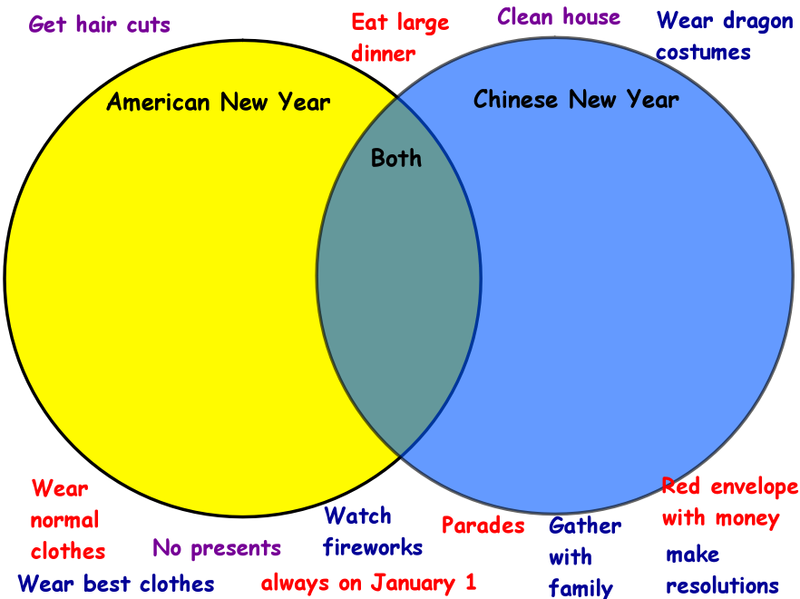 How do you celebrate Chinese New Year in your classroom? Looks great! 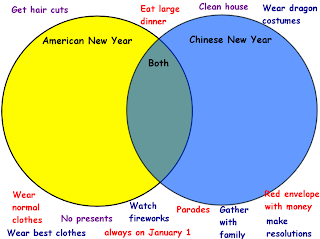 I thick Chinese New Year is a great way to tie in diversity! 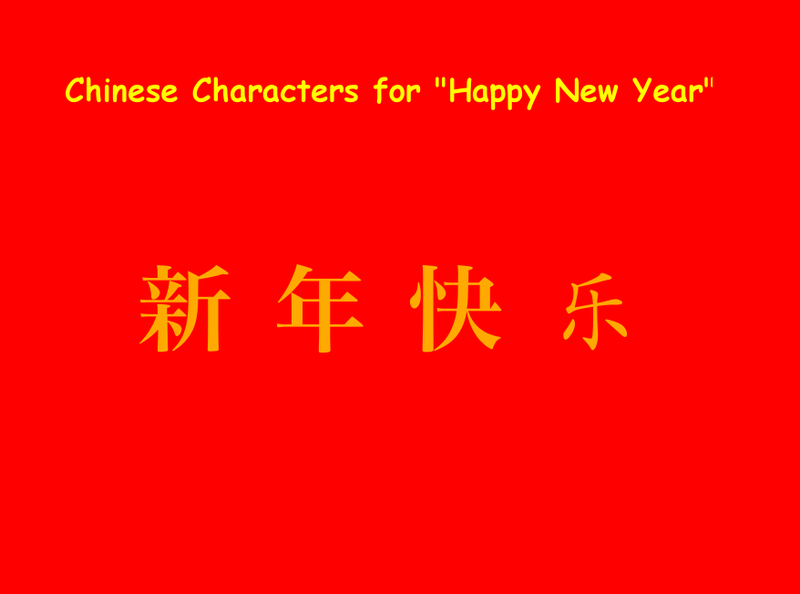 Stop by my blog if you have a chance & check out my Chinese New Year post . I just found your blog and now I follow you! I love this post. It's so detailed. Thanks! I teach first grade and I have a 10 page Groundhog and Hibernation Freebie on my page if you're interested! That was a lot of great ideas! Thank you! I read The Runaway Wok to my students. They loved it! They were doing a lot of predicting on their own and they thought it was really funny! 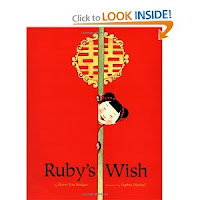 Scholastic publishes The Runaway Wok if you wanted to take a look. :) ~Heidi V.
I ordered "The Runaway Wok" from the book order this year. 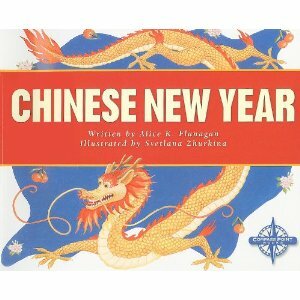 I didn't have it in time to read it on Chinese New Year, but we read it a few days later. You're right; it was so cute! We also made predictions as we read.